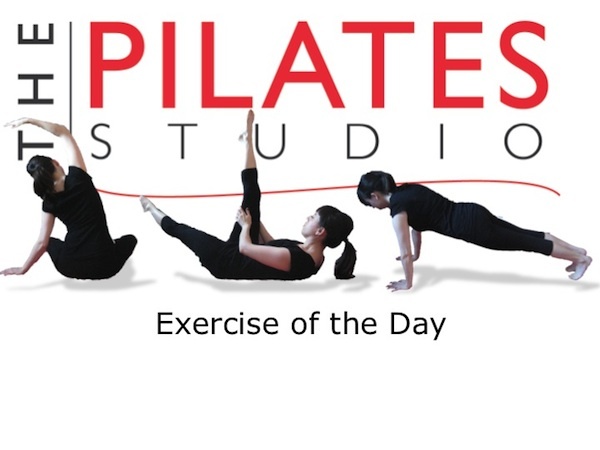 This exercise is intended to increase the length of the muscle fibers and tissues of the lumbar spine. The foam roller creates an environment in which the low back can use gravity to increase in length. To do this exercise you will need a mat and a foam roller. Start by lying on your back with foam roller underneath the pelvis perpendicular to the spine. Hug both knees to the chest as you continue to take deep breaths. On the inhale feel the tissues around your spine expand and as you exhale allow the spine to release into the new space created by the inhale. As you do this exercise, it is important to be easy in your head neck and shoulders. See if you can notice if some tension releases in your neck and shoulders as you continue to do this exercise.